This is an easy, quick, and cheap way to learn your past and participle verb forms in English. 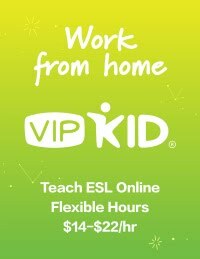 Do you teach English as well? From the tons of comments on your articles, I guess I am not the only one having all the enjoyment here! Keep up the good work . Thanks for your comment. What kind of web development do you do? Also, are you in the ESL field? Thanks a lot for your encouragment...Do you teach ESL? Thanks for sharing this nice post. Recognize the verb in a few sentence is necessary to understand what that statement stands for.